With over 25 years of professional experience conducting business for multinational and personal companies, Cesar is responsible to provide vision for multiple businesses, review P&L's, Budgets, and plan executions. Its commitment to achieve results and to make wealth of the opportunities for clients, partners and colleagues has resulted in well established models and favorable negotiations. 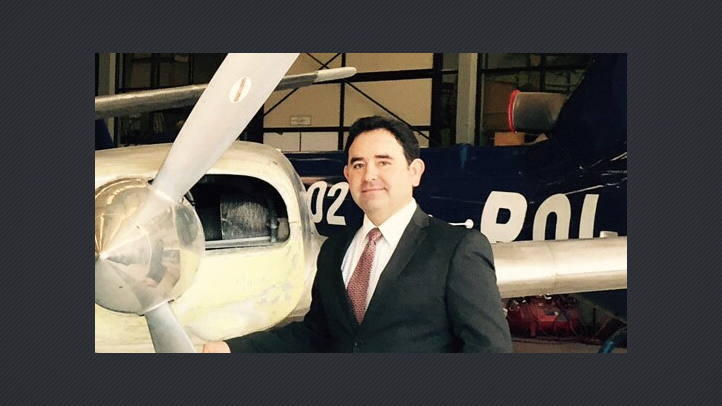 Cesar has been involved in energy, aerospace, automotive and many other industrial projects. He is recognized for being an overall well respected professional and entrepreneur with a strong presence as a leader in the community. Cesar possesses a top management MBA from Cetys University and advanced business training AD2 from the PanAmerican Institute for High Business Direction, alone with a mechanical engineering profile from the Autonomous University of Baja California (UABC). Cesar is the CEO and proud owner of WDF Services, and as the main representative for PIMSA’s tenants association, and it is in his agenda to promote a new industrial intelligence model that impulses the sector forward, by incrementing innovation and the city’s generation knowledge.